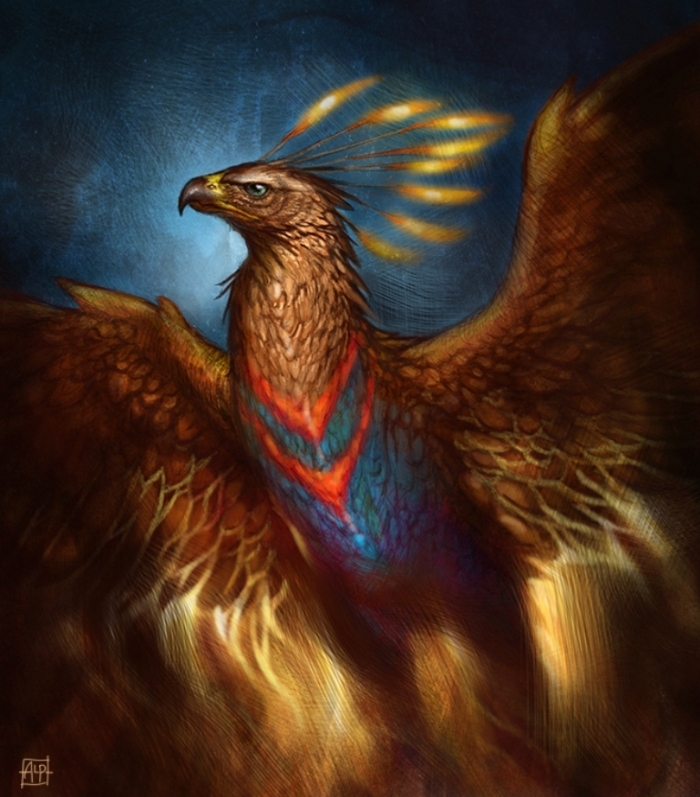 Do you like reading more about legends and mythological creatures that were common during the ancient times? Although legends were common in the past and were believed by many people to be true, they still exist and are narrated till the present time. They are very interesting and we always like to discover more about them although we are completely sure that they are not true. 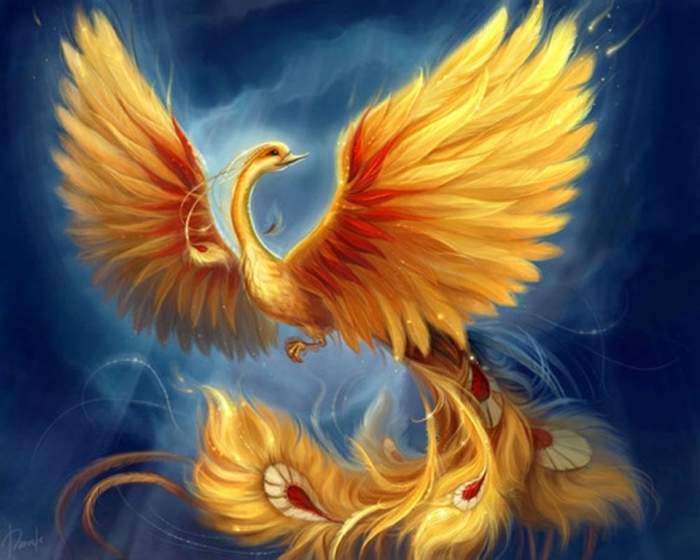 Among the most famous legends that were common during the ancient times is the legend of the “phoenix” and you can call it “phoenix” or “phenix”. 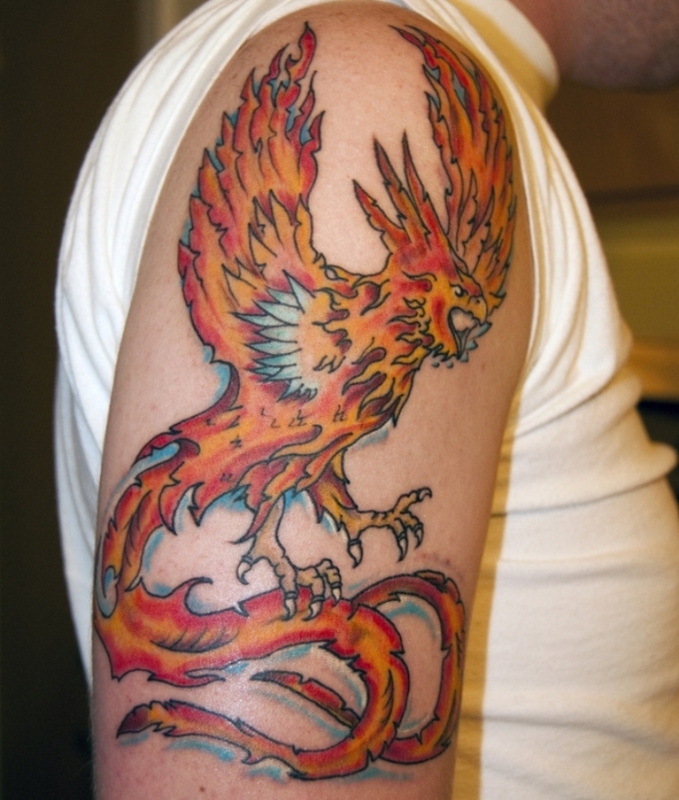 Phoenix is a mythological bird that can be found in Greek mythology. 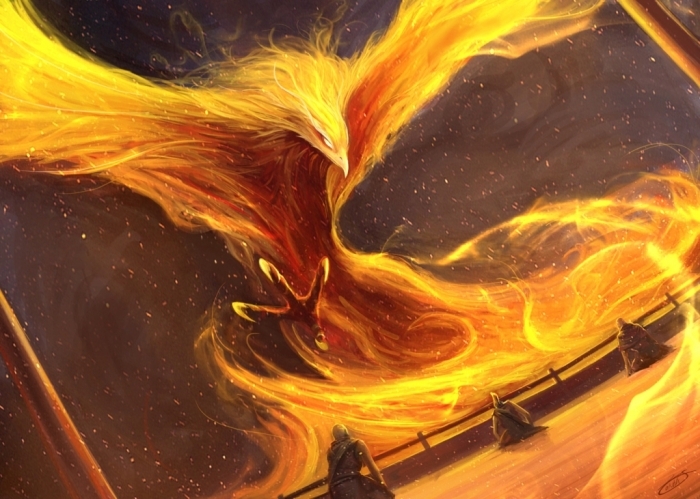 It is associated with the sun and lives for a very long time since it is reborn and gets a new life from the remains or ashes of its predecessor. 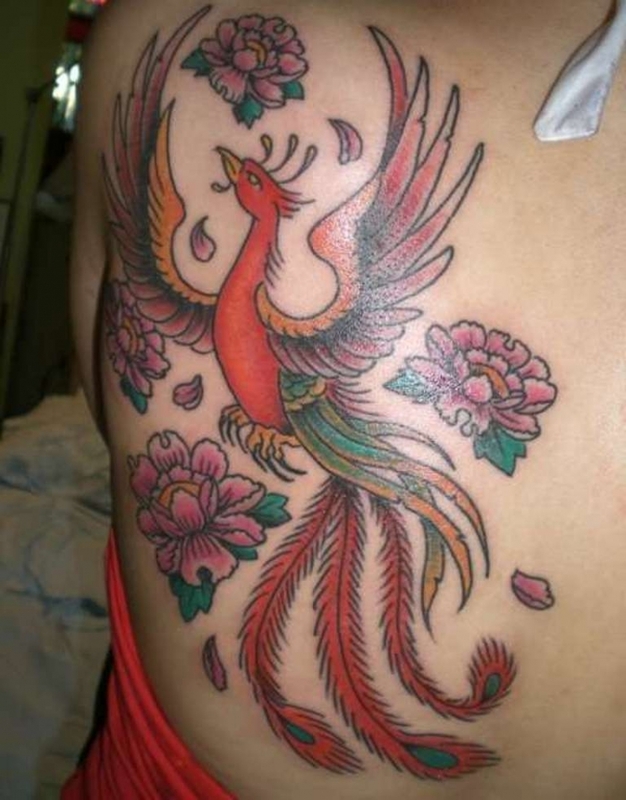 There are different versions of the phoenix legend and they differ in the end that they put to this mythical creature. 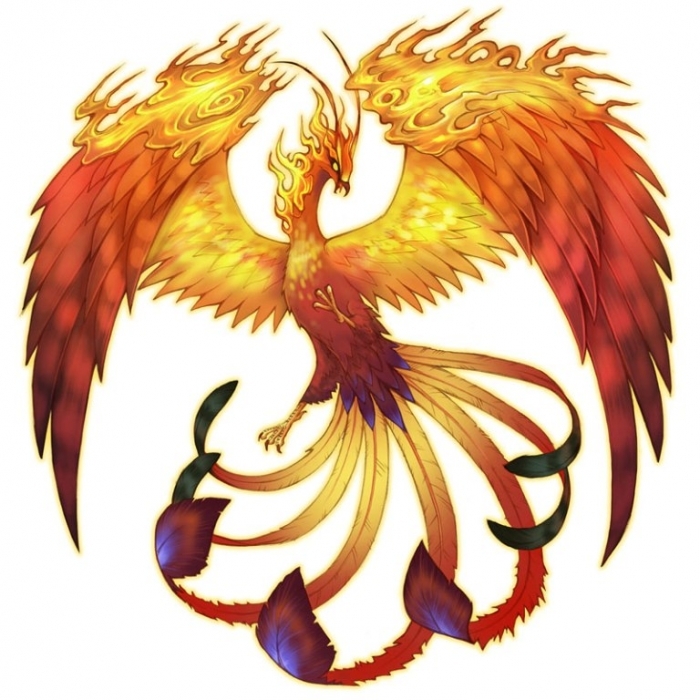 Most of the versions of the legend confirm that the phoenix dies by fire and this is the most common end. 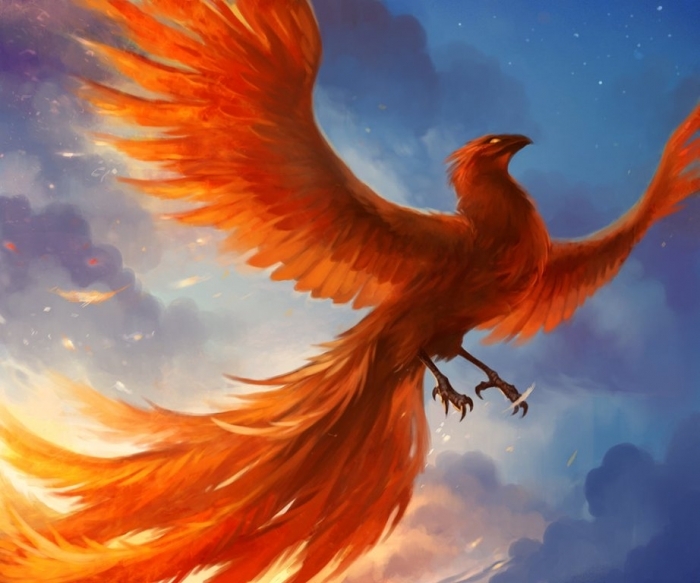 On the other hand, there are other versions that make phoenix like other traditional birds as it dies and decomposes before returning back to life. 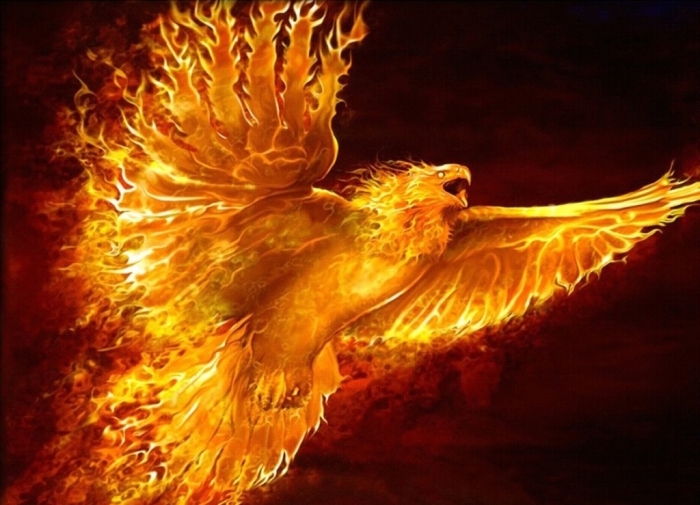 The phoenix can live for a long time before being born again. 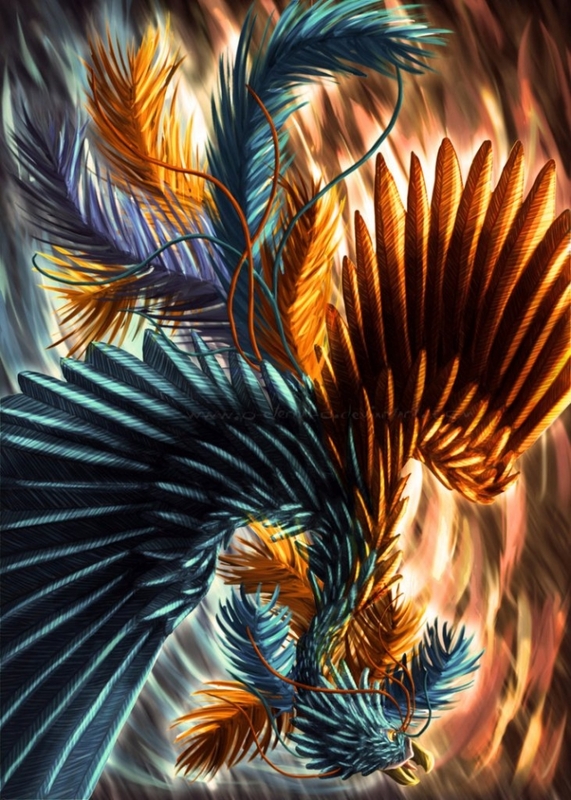 Its first life can extend to be more than 1400 years before dying and returning back to life. 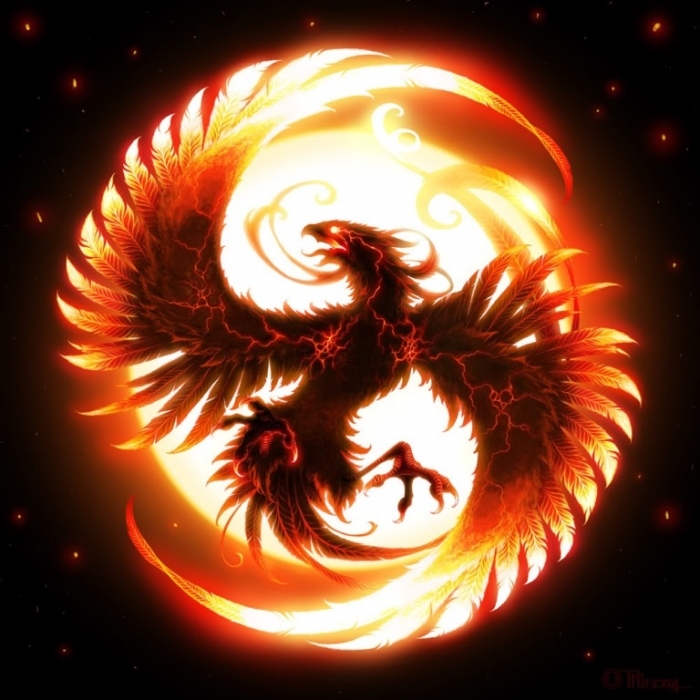 Because the phoenix has the ability to return back to life after death, it was used as a symbol of different things that are known to be renewable in life such as sun, empire, time, resurrection, and other things that are related to Christianity such as Mary, Christ, Paradise and virginity and this is why it was used as a symbol in Early Christianity. 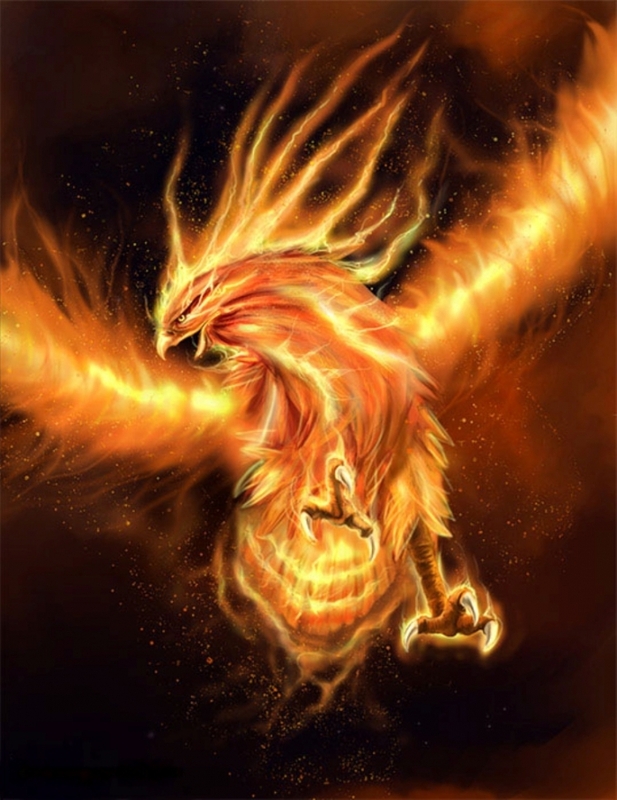 The phoenix bird was not a traditional bird like other birds that were common during the ancient times. 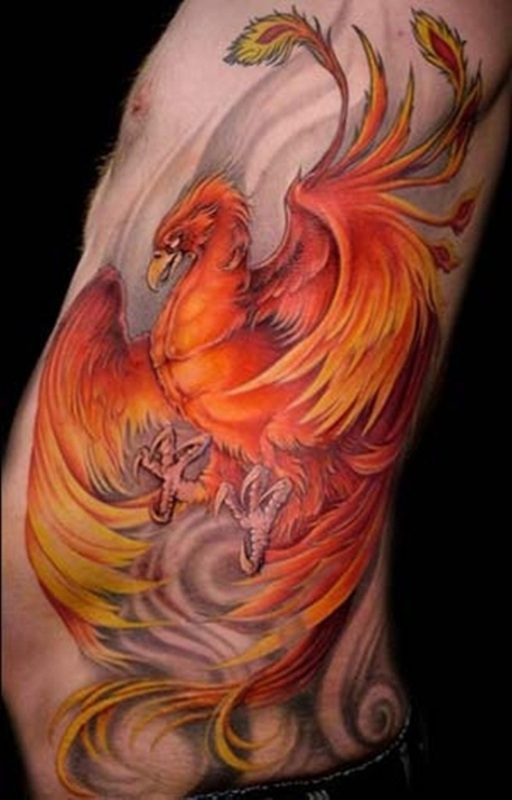 The phoenix was a royal bird that was more associated with royalty and upper classes making it a unique bird. 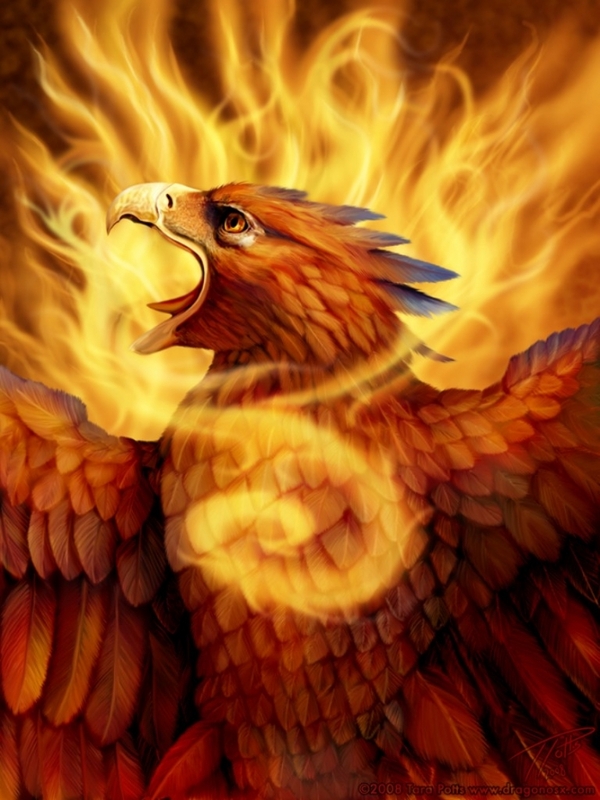 ♦ What is the main source of the legend of phoenix in Greek mythology? 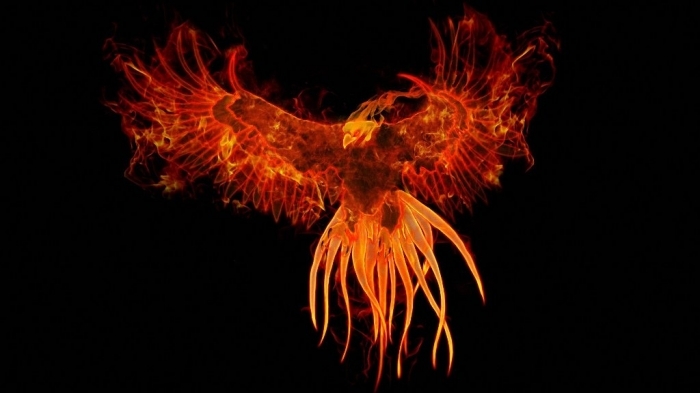 The phoenix in Greek mythology is believed to be related to a bird in ancient Egypt. 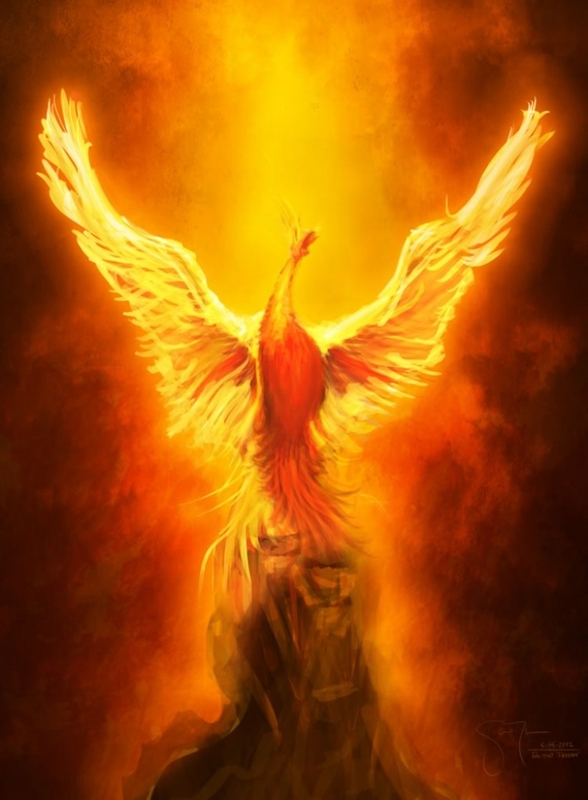 The phoenix in Ancient Egypt is known as the Egyptian bennu and it is also a solar bird that is associated with the sun. 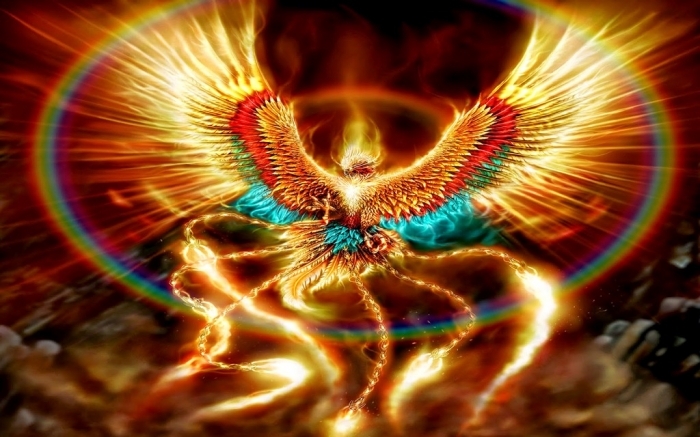 The Egyptian bennu is also linked with the creation and the idea of rebirth like the phoenix in Greek mythology. 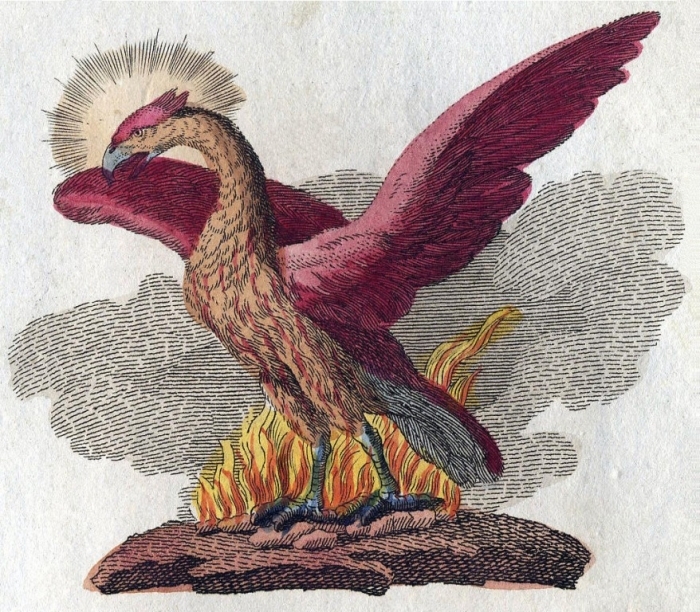 All the similarities that can be found between the Egyptian bennu and the phoenix in Greek mythology lead us to say that the phoenix in Greek mythology is inspired by the bennu in Ancient Egypt. 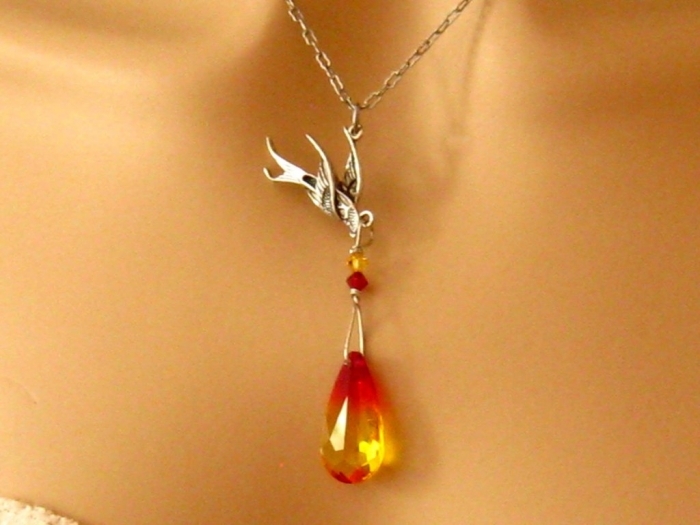 The phoenix is loved by too many people around the world for being unique and this is why you can find it presented to children through animated movies and it is also sought after by many adults to be found in tattoos and the different jewelry pieces that are worn especially pendants.